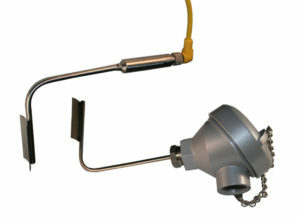 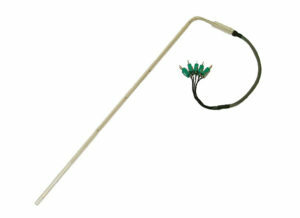 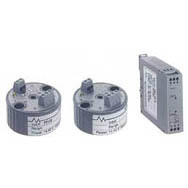 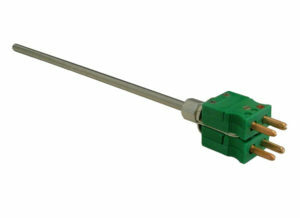 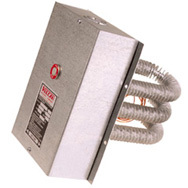 Vulcan Explosion Resistant Armorwall Heaters are ideal for applications for use in hazardous or abusive environments. 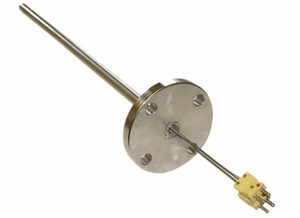 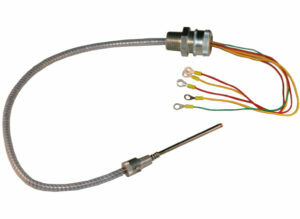 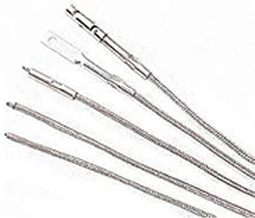 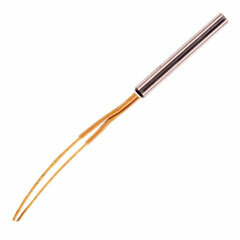 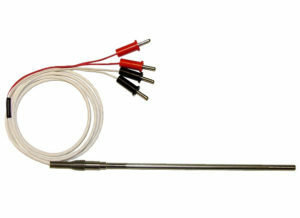 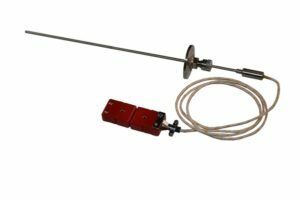 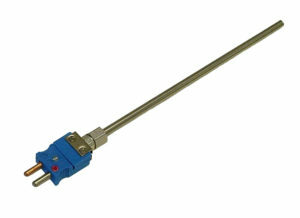 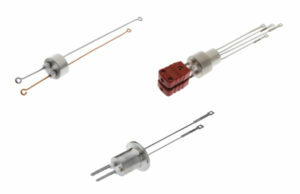 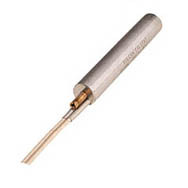 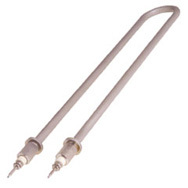 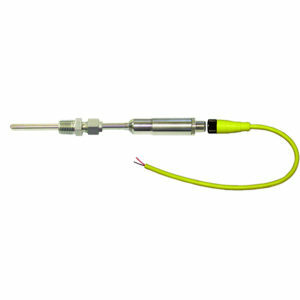 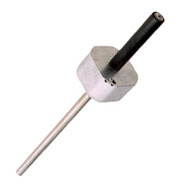 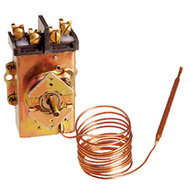 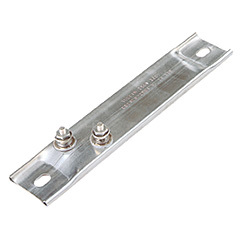 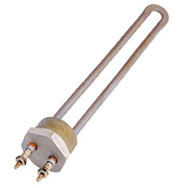 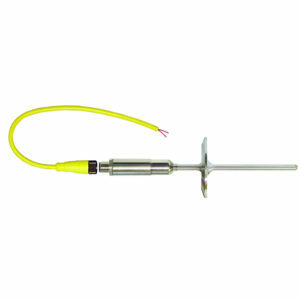 These heaters incorporate a rugged 1/10″ wall thickness for the most demanding applications. 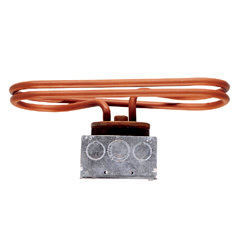 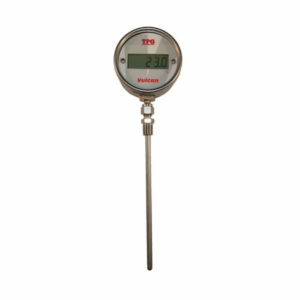 The element construction is Underwriters Labs Recognized in accordance with UL Standard 823 Heaters for use in Hazardous Locations. 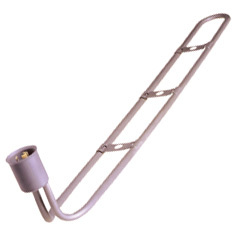 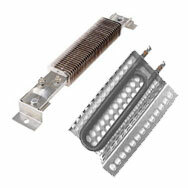 Vulcan Electric manufactures a Tubular Heater design with heavy wall construction under the trade name Armorwall. 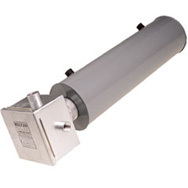 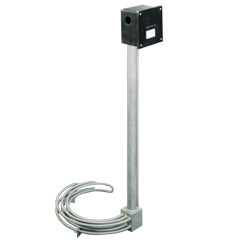 These heaters can be produced as Underwriters Recognized construction depending on final applications. 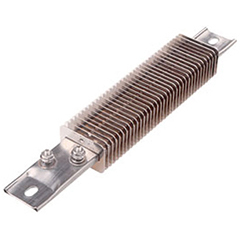 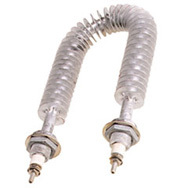 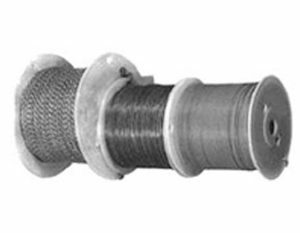 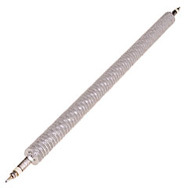 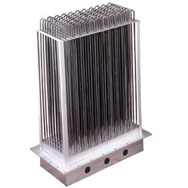 Many Tubular Component Heaters, Finned Tubular, Bushing, Flanged, and Circulation Heaters are available in explosion resistant constructions. 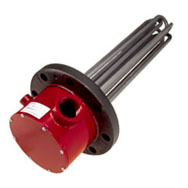 Please contact us with your specific requirements 1-800-922-3027.